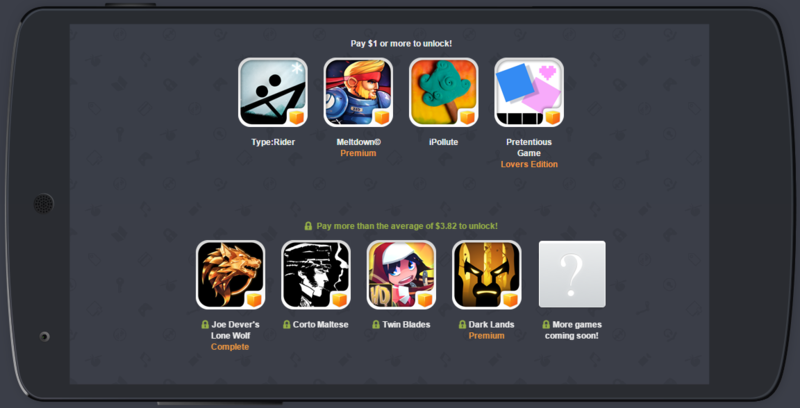 There's a new Humble Mobile Bundle and it looks like a good one. It's another developer partnership, this time with BulkyPix. One purchase gets you eight BulkyPix games with more on the way. This bundle comes in two tiers -- pay $1 or more to unlock the first tier with Type:Rider, Meltdown, iPollute, and Pretentious Game. If you pay above the average at the time of purchase, you get Joe Dever's Lone Wolf, Corto Maltese, Twin Blades, and Dark Lands. These are all fully unlocked with no in-app purchases or DRM. You've got two weeks to snap this bundle up, but more games will be added in a week. You need to have bought into the second tier of games to get the new ones. 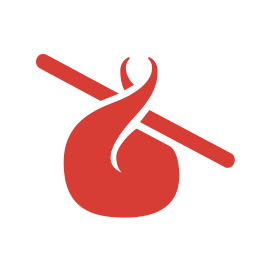 This looks like a great bundle already, and you can support charity when you buy it.